Can’t get to the Zoo? 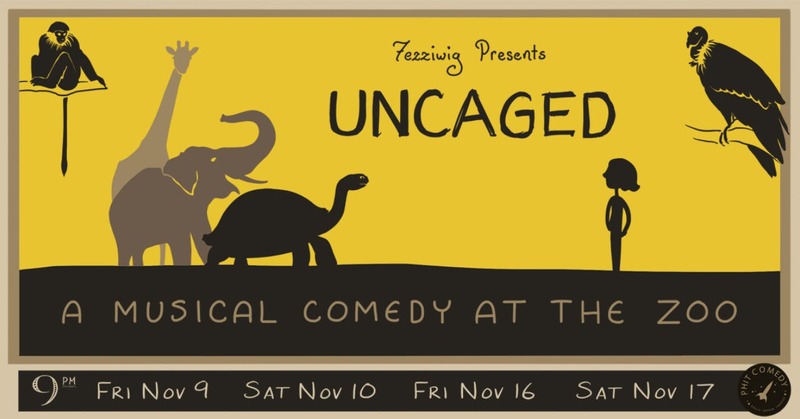 Well PHIT Sketch House Team Fezziwig is bringing the ZOO to YOU! This puppet-filled adventure is full of laughs, love, and content that is unambiguously inappropriate for children! Leave your children at the actual zoo, and come to the Philly Improv Theater for this musical puppet zoo extravaganza. This is one Zoo Story you WON’T want to miss!